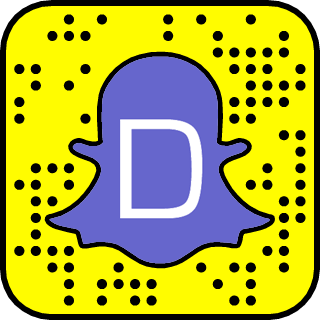 A lot of users are looking for celebrities on Snapchat, so we created a new Celebrity Snapchat Database where users can browse their favorite celebrities on Snapchat. Users can easily browse Pop Stars Snapchat, Rappers Snapchat, Hollywood Actors Snapchat, Models Snapchat, Disney Stars Snapchat and even UK Celebrity Snapchat, and so on. This database will be updated daily. If you know a celebrity that's missing, please just put it on the comment and we will add it.